In 2017, according to the Revenue Press Office, over 10,354 new vehicles were remitted under the Tax Relief Scheme for people with disabilities. Individuals who are eligible for the scheme are entitled to change their vehicles every two years. 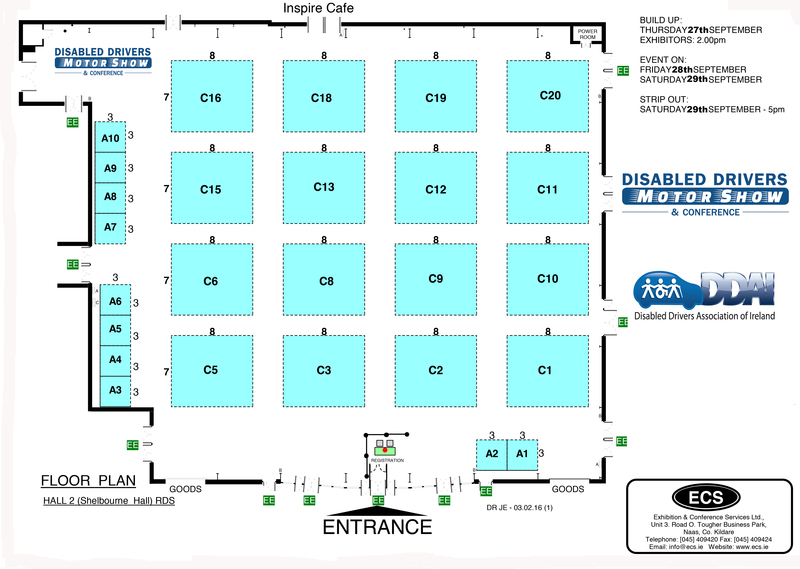 With this in mind, the Disabled Drivers Association of Ireland (DDAI) is once again staging the Disabled Drivers MotorShow and Conference on Friday 28th and Saturday 29th September 2018 in the RDS, Dublin. Entry will be free of charge to visitors. Founded in 1970, the Disabled Drivers Association of Ireland (DDAI), a registered charity with over 8,000 members (including Shopmobility) working for people with limited mobility, promoting independence and equal opportunity through mobility, education and training. 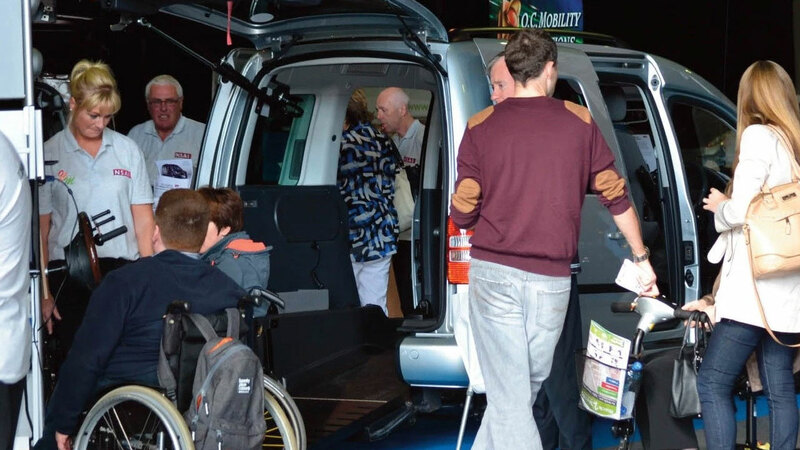 Richard Ryder, marketing manager for DDAI, said he has organised the show in response to a growing demand for an event that will showcase the latest vehicles, associated products and services to people with limited mobility, their families, carers and healthcare professionals. In addition, the Conference will cover key topics including: Finance options available when purchasing a vehicle, update on Operation Enable and other relevant topics. Visitors to the event include: people with limited mobility, their families, friends and carers. Healthcare professionals and Transport Managers from relevant organisations. All stands are 8m x 7m and each stand costs €3,650. Shell stands are 3m x 3m and cost €1,250. 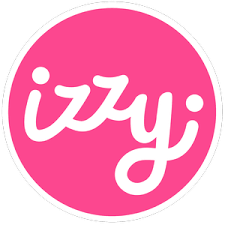 We require a 50% deposit on booking and the balance 21 days before the event.